What type of RIB are you? A perfect companion to your yacht or powerboat, this RIB tender boat continues the legacy of BRIG for quality, performance and safety. 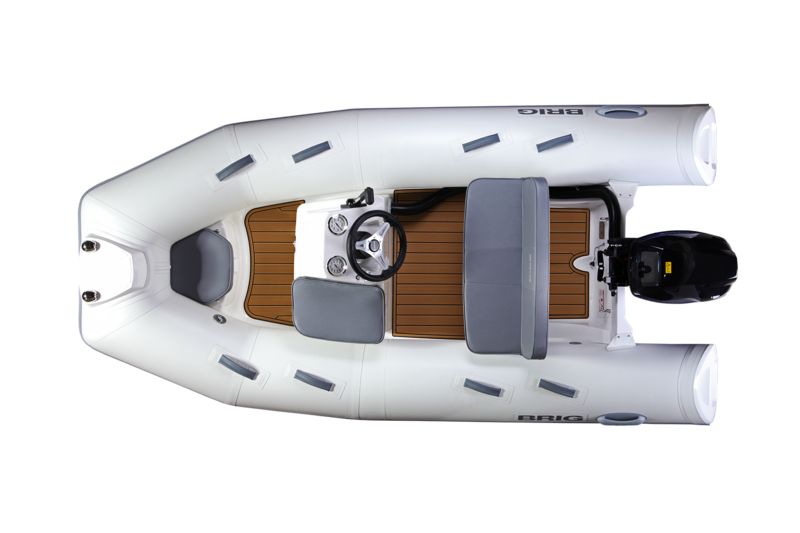 Whether you’re a solo adventurer or group traveler, this rigid inflatable yacht tender will fulfill your sense of adventure, your thrill for adrenaline and your love of relaxation. 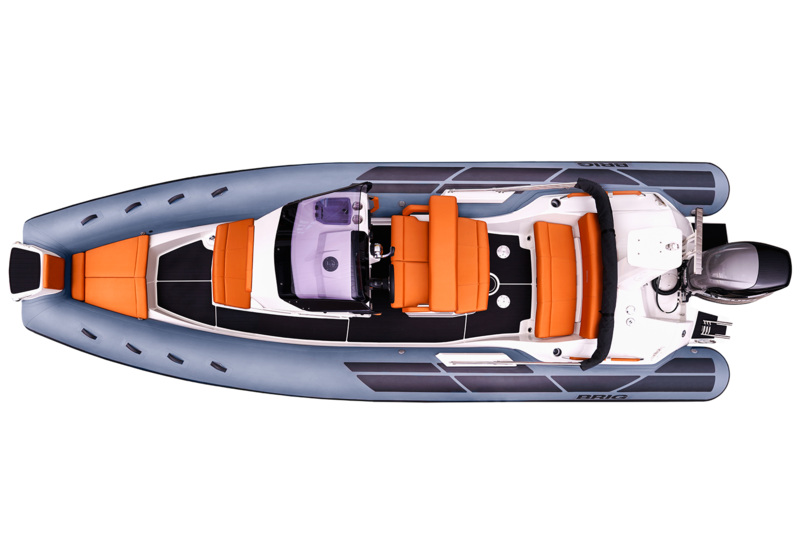 A luxury rigid inflatable boat that shows you can have it all — luxury, performance, quality, safety and more. 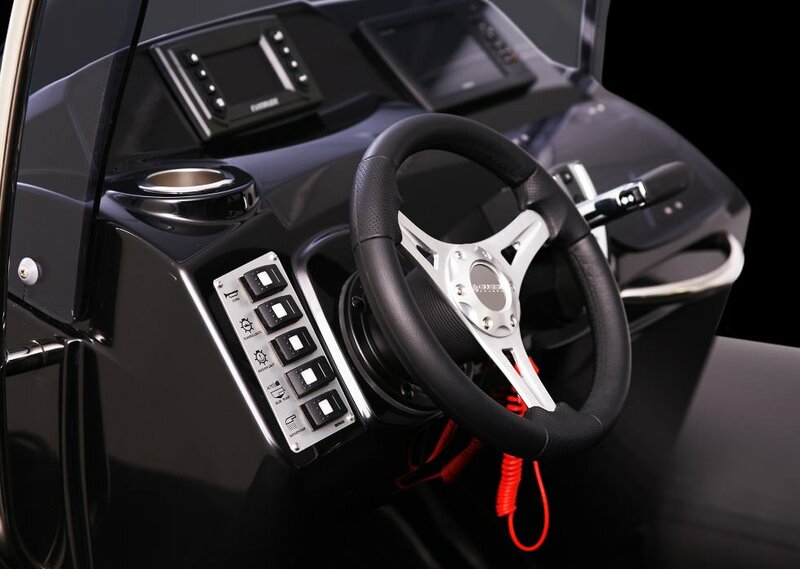 Behind the wheel, you can define your journey, whether it’s a trip to a nearby island with the family or a dive into the inviting water with friends. 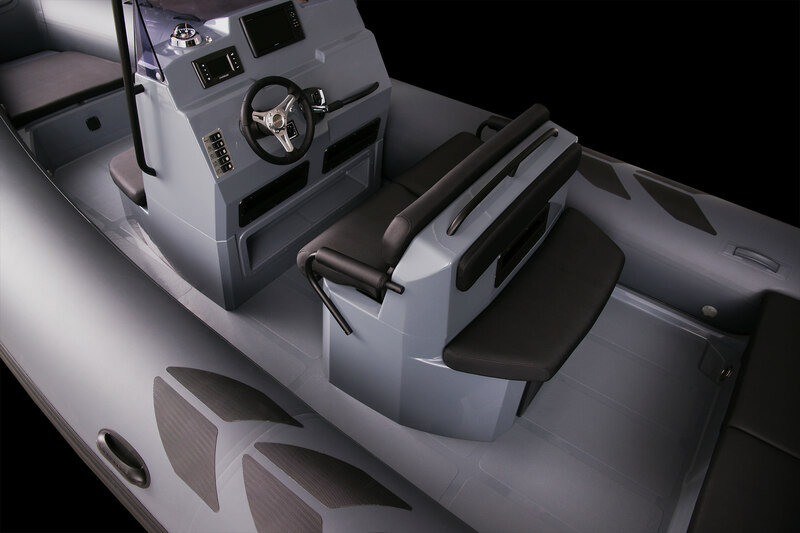 As a recreational rigid inflatable boat, the BRIG Navigator series embodies the BRIG lifestyle of quality, boundary-pushing, safety and superior craftsmanship. Are you in need of a full-sized, but very light, hard-bottomed open tender boat? The Rollup Sirocco tender is the best for you. We carry boats of all sizes, find your dream RIB today! Excite your family with the power, performance and possibilities of our rigid inflatable boats in Florida and beyond. Spend the weekend coasting along the shoreline, cruising in the open water or wakeboarding across the surface, reinventing how your family spends time together. With exceptional shock absorbency, BRIG ensures a smooth ride for everyone, plus prevents your family from becoming unintentionally soaked. The moment you board, you’re exhilarated. Whether it’s your yacht, sailboat or powerboat, the water is where you come alive — and you’re not alone. Around the globe, water enthusiasts are discovering new ways to make their time on the water even more thrilling, which is why rigid inflatable boats (RIBs) are becoming the new way to hit the water. 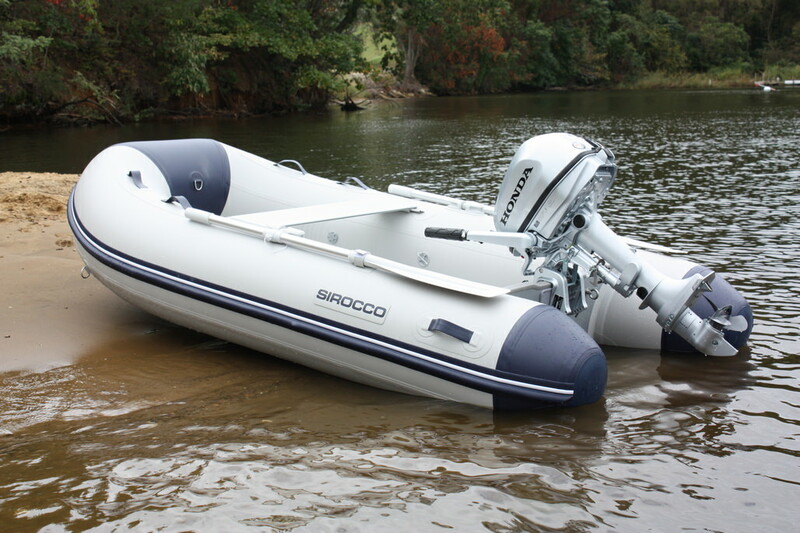 At Sirocco Marine, we’re proud to offer rigid inflatable boats for sale from a leader in the industry for performance, safety and quality: BRIG. A boat built lighter, stronger, and safer. Providing an unforgettable summer for your friends and family. Grab your partner and kids, and head to the harbor. Spend the day swimming in the water, exploring beaches or wakeboarding, followed by a dinner at your favorite eatery. 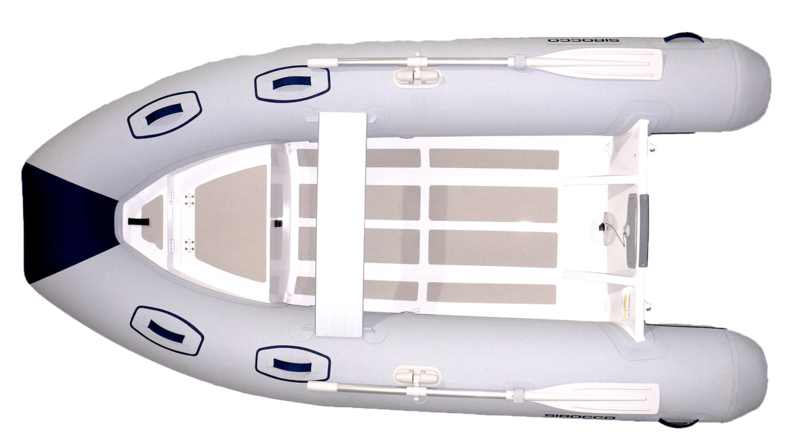 All our rigid inflatable boats for sale are unsinkable too, giving you confidence in your family's safety. No matter where you're vacationing, from your hometown to your go-to retreat, you can always discover something new. Cruise along the shorelines, searching for wildlife or empty beaches, or foray into straits to uncover secluded lagoons and coves to explore. Give your weekends away a rush of excitement with watersports, from wakeboarding and waterskiing to scuba diving. Invite your friends and form a party of rigid inflatable boats to visit and dive at your favorite location, capturing glimpses of exotic creatures and flora as you spend time with your best friends. Providing European Built Boats to the East Coast of the United States. 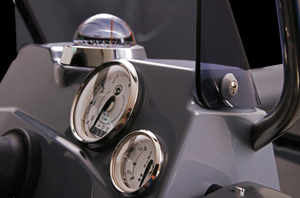 Discover the world’s most advanced rigid inflatable boats. At Sirocco Marine, we fuse the cutting-edge design, technology and precision engineering of military aeronautics with the very finest marine craftsmanship. 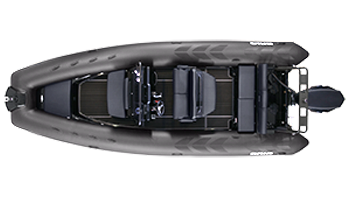 We have created a new generation of affordable yet uncompromised RIBs that deliver the very highest levels of performance, safety and enjoyment. The lifestyle of BRIG is simple — unparalleled quality. That’s why all BRIG RIBs, from the Eagle to the Navigator, take their first and final shape at our headquarters in Europe, which is home to our 100,000-square-foot facility for design, production and finishing.